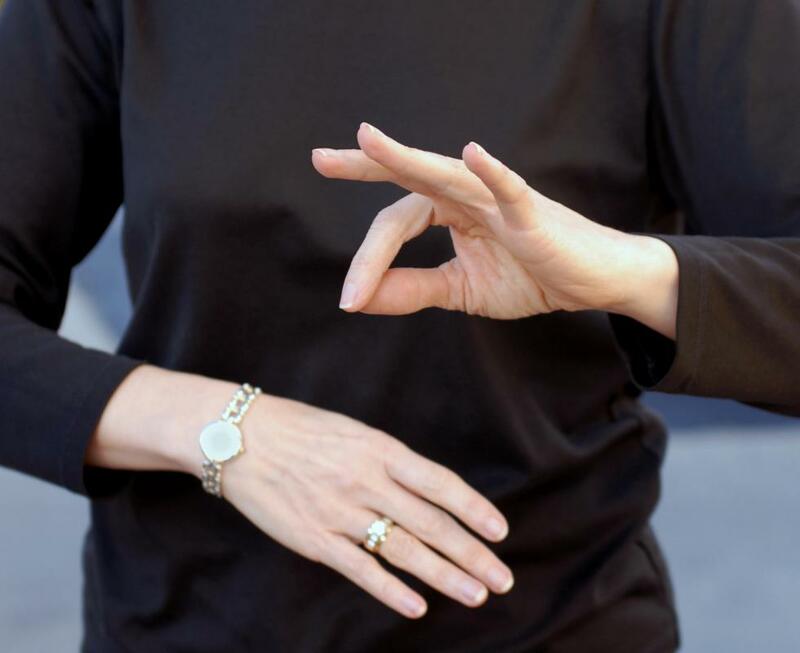 What are the Different Sign Language Interpreter Jobs? 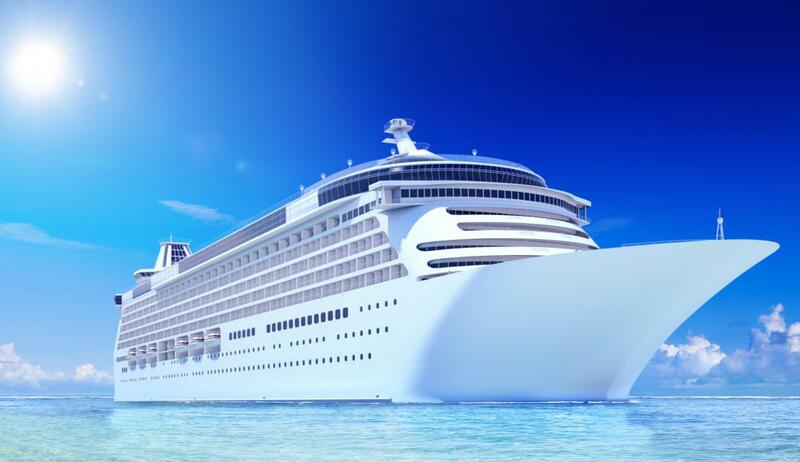 Sign language interpreters may work on cruise ships, giving guided tours. A sign language interpreter provides spoken word translations for the deaf and hearing impaired. A number of jobs are available for skilled sign language interpreters. A sign language interpreting job can vary from providing sign language interpretation of spoken word performances on a stage to interpreting for police officers during questioning. Colleges and universities around the world offer training in sign language and interpretation for people who are interested in working as interpreters as a career. Sign language interpreter jobs offer opportunities to work all over the world with many different types of people. One of the largest employers of sign language interpreters is the government. Sign language interpreter jobs in the government sector can include jobs in the courts, conveying the testimony of the deaf and hard of hearing to the courtroom, as well as jobs with law enforcement, and government agencies such as departments of health. The education sector is another great resource for sign language interpreter jobs, and trained educators who can also understand and interpret sign language have access to a number of interesting positions. In addition to working as an interpreter in the classroom so that deaf and hard of hearing students can access educational resources, a sign language interpreter can also work as an educator, training the next generation of interpreters and teaching sign language to students. Other sign language interpreter jobs can be found in the entertainment sector, where interpreters are needed for guided tours, to assist people watching performances, and to interface with deaf and hard of hearing customers in locations ranging from museums to cruise ships. Video relay services (VRS) are another resource for sign language interpreter jobs. These services use an interpreter to help someone who is deaf or hard of hearing communicate with a hearing person. The interpreter must be extremely skilled and very flexible, as he or she will not know what type of job is coming through the video relay; it might be a deaf scientist using highly technical terms with a hearing colleague, for example, or a deaf person who is having trouble communicating with a social services agency. A sign language interpreter can also work as a medical interpreter, ensuring that patients have the information they need from their doctors, and that doctors are able to have complete discussions with their patients about the symptoms and medical conditions. Other sign language interpreter jobs can be found at conferences and meetings, where interpreters help everyone participate fully. When considering sign language interpreter jobs, people have the option of working for an agency or going freelance. Agencies provide the convenience of steady employment and employment placement. Working as a freelancer can allow a sign language interpreter to become more specialized, pursuing a particular field or topic of interest such as medical interpreting, and it will also allow more employment flexibility. What Is a Video Relay? How Do I Become a Freelance Interpreter? How Do I Become a Deaf Interpreter? What Does a Certified Interpreter Do? How Do I Choose the Best Interpreter Training? What Does a Freelance Interpreter Do? How Do I Go into Conference Interpreting?